In his new role, Tien will advise clients in the area of government affairs, stakeholder engagement and regulatory matters, as well as contribute to the growth of Burson-Marsteller China’s government affairs team. A veteran business executive with a PhD in Nuclear Physics, Tien was previously chief representative for Fedex in China. Prior to that he was vice-president, government relations for Ford and chief representative for Siements KWU. He holds several advisory roles for prominent NGOs, including the China Association of Mayors and the US-China Education Trust, and is a guest professor at Tsing Hua and Shang Dong University. 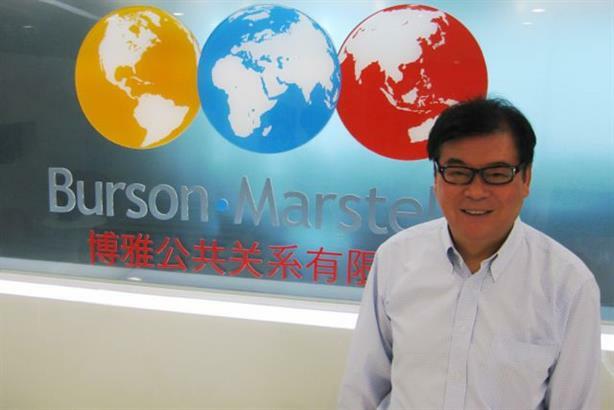 According to Daisy King, president of Burson-Marsteller China, Tien will "focus on government affairs, business development and strategic client counsel". Tien’s appointment comes at a time when western multinationals operating in China are finding their local operations coming into sharp scrutiny by authorities as part of their drive against corruption.